If one views “integrative health and medicine” as an organic movement, then its shape consists of the stories documenting its milestones and the work of its pioneers. Only the telling of these stories are less likely to be around a fire than around the modern substitute: the web. This article offers three slices of achievement. It involves multiple streams among those that flow together to support an integrative future: a milestone in academic medicine in the dominant school, for naturopathic medicine, and a changing of the guard for direct entry (homebirth) midwifery. On July 1, 2018, Lynne Shinto, ND, MPH made history in North America and perhaps globally when she became the first naturopathic physician to earn full professor status in a mainstream academic health center. 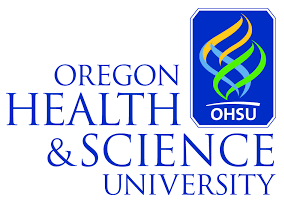 The granting institution was Oregon Health Sciences University (OHSU) where Shinto has been based since shortly after graduating from Bastyr University with her naturopathic doctor degree in 2000. 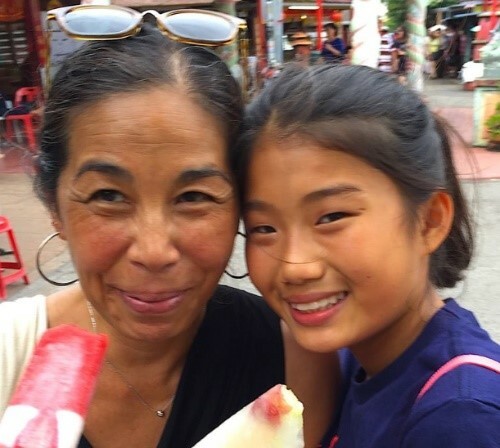 Professor Shinto has promoted from her prior positions as an OHSU Associate Professor in both Neurology and OB/Gyn. She earned her Master of Public Health (MPH) degree from OHSU in 2006. 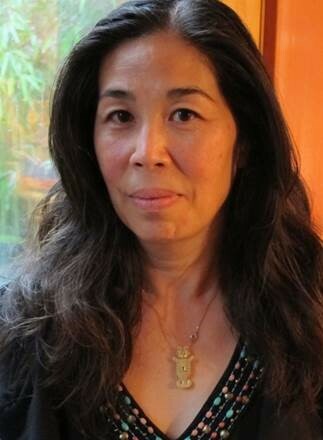 Those who know little about the elaborate hierarchies that distinguish faculty at academic health centers can gain an education from the stair steps of Shinto’s assent: Instructor (2001-2002); Assistant Professor (Neurology- 2002); Complementary and Alternative Medicine Research Fellowship (2003); additional Assistant Professor (Ob/Gyn – 2005); Associate Professor (2011-2018); and now full Professor (2018 -). Shinto has also had an ongoing engagement teaching naturopathic medical students at National University of Natural Medicine. Chief credit for the OHSU appointment goes to Shinto who did the work, won the grants, completed the publications, provided clinical services and built the relationships. At the same time, OHSU is the academic medical center that was the first to allow its glass ceiling to be broken by accepting a member of the naturopathic profession into a status that only a small fraction of faculty ever achieve.The OHSU decision remains noteworthy amidst the polarizing fervor that continues to flood some quarters regarding naturopathic doctors. The American Academy of Family Physicians continues to oppose their licensing and denigrate their potential as the primary care practitioners they are recognized to be in Shinto’s home state of Oregon. Anti-integrative medicine bloggers reserve special brand of venom toward the naturopathic doctors. So Oregon context probably helped. In that state, naturopathic doctors are more deeply woven into the fabric of primary care and of pain treatment than in any other state. Still, credit Oregon Health Sciences University (OHSU) for saying yes. On July 8, 2018, the grounds of the Bastyr University campus proved an exceptional place to learn the history of the movement to educate, legitimize, and advance homebirth nationwide as an option for expecting mothers. While not often consciously embraced as part of integrative health, the values and re-birth in the modern era parallel that of the integrative emergence. To listen to the contributions over the past 40 years of Suzy Myers, LM, CPM, MPH, was to see the planting, growth and recent flourishing in time lapse fashion. The celebration was held at Bastyr where Myers’ was retiring from her ultimate formal, pioneering position, as the founding chair of the university’s Department of Midwifery. While there, she had (pardon the verb choice) midwifed the birth of the nation’s first, accredited Master of Science in Midwifery degree. Yet Myers’ storied career as a midwife and midwifery educator – and attendees heard some stories! — reaches back to the early 1970s when she and colleagues founded the Fremont Women’s Clinic in the early “Our Bodies, Ourselves” era to guarantee women had quality care and reproductive choice. 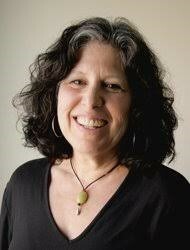 In 1978, she helped co-found the Seattle Midwifery School (SMS) which in 2009 Myers guided into a merger with Bastyr University. She served as SMS’ first board president. When midwives in the state needed to secure licensing, she helped organize and became the founding president of the Midwives Association of Washington State. When she and others like her close colleague Jo Anne Myers-Ciecko, MPH, realized the profession’s emergence needed more data, they went back to school and secured their Master in Public Health degrees. Among her national and international positions that followed was a term as the founding president of the National Association of Certified Professional Midwives (CPMs). Meantime, she and associates in her birth center helped with some 2500 births. One of the messages from the Bastyr retirement party is that Myers made solid plans for her post-partum period at Bastyr. One of Myers’ mentees, researcher and midwife, Wendy Gordon, CPM, LM, MPH was among those thanking her. Gordon is stepping into the directorship of the Bastyr department. Additional Note on Integrative History: If you have heard my presentations on the history of integrative health and medicine, you will know that 1977-1979 figured substantially as the dates when multiple parties, influenced by the Sixties ethos, announced formation of organizations to institutionalize and advance those values and choices. (See slide 9.) Among these: the holistic doctors’ AHMA (1978), holistic nurses’ AHNA (1979), the National Wellness Institute (1977), the Planetree organization and “patient-centered care” (1978), and the founding of both the former John Bastyr College of Naturopathic Medicine and what is now Canadian College of Naturopathic Medicine (1978). Interesting that the Seattle Midwifery School, an endeavor that would set the standard and produce many leaders in the advance of homebirth midwifery education and practice nationally, was also founded in 1978. More evidence of the impact of that cultural amniotic stew.